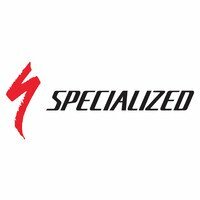 This Comp version of the ever present Specialized Roubaix endurance road bike range is complete with a full carbon frame and fork, Shimano Ultegra 2x11 drivetrain and matching hydraulic brakes! Shimano's latest Ultegra 8000 STI 2x11 shifters and gear mechs are even closer to Dura-Ace level in terms of their smooth, slick and precise performance - whisper it but this analogue drivetrain will have you questioning the need to spend more on Di2. Better still, this 8000 group introduces us to the first pure Ultegra flat mount hydraulic disc brake.